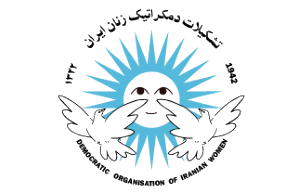 The Democratic Organisation of Iranian Women expresses its outrage at the banning of the activities of the Turkish Peace Committee by the Erdogan government. This is one instance in a ferocious onslaught on democratic rights and freedoms as well as the working class movement and its organisations. We join other workers’, progressive and women’s organisations in condemning this ban and express our solidarity with those struggling for peace, democracy and social justice in our neighbouring country. 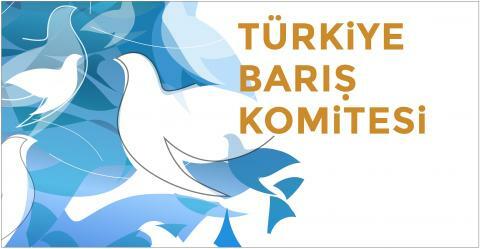 DOIW calls for the immediate unbanning of the Turkish Peace Committee and for respect for human and democratic rights in Turkey.